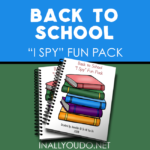 Summer will be over soon and that means, school will be starting. 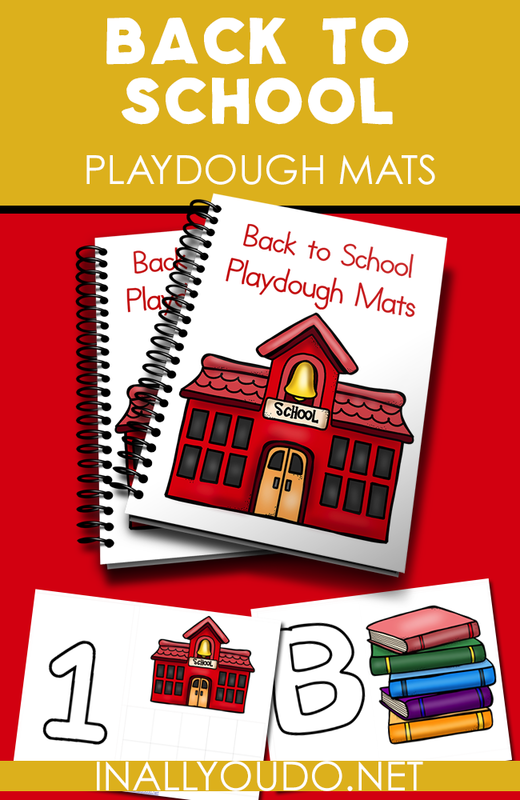 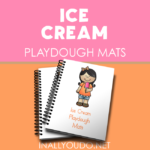 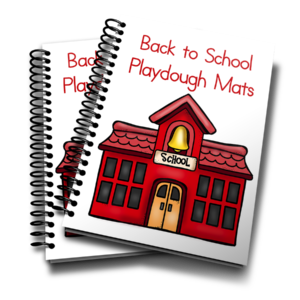 Invite your toddlers in to the first day Back to School celebrations with these fun Playdough Mats. 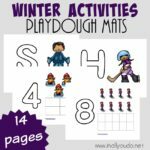 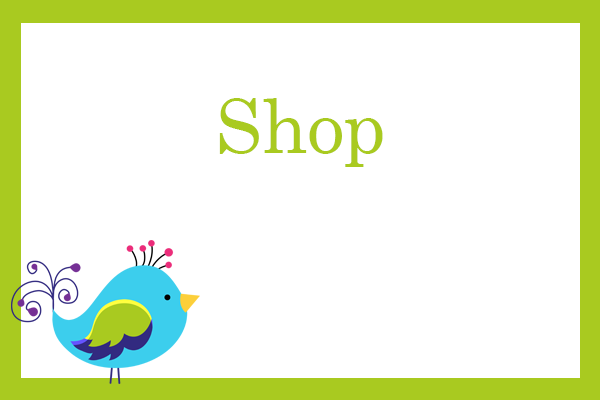 These are not only fun, but a great way to introduce toddlers to school time and include them as you begin with the older kids.